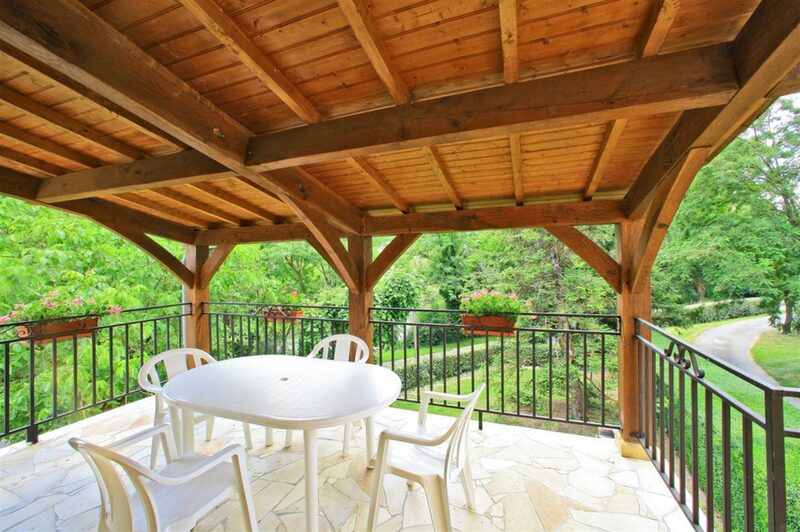 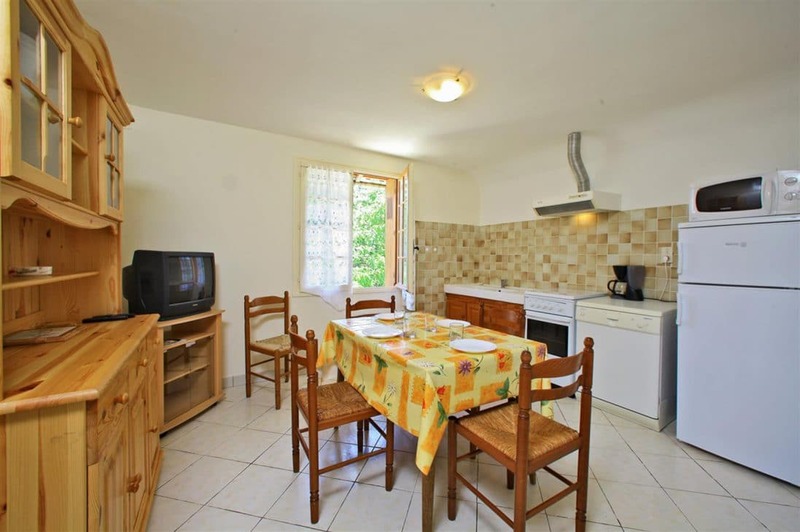 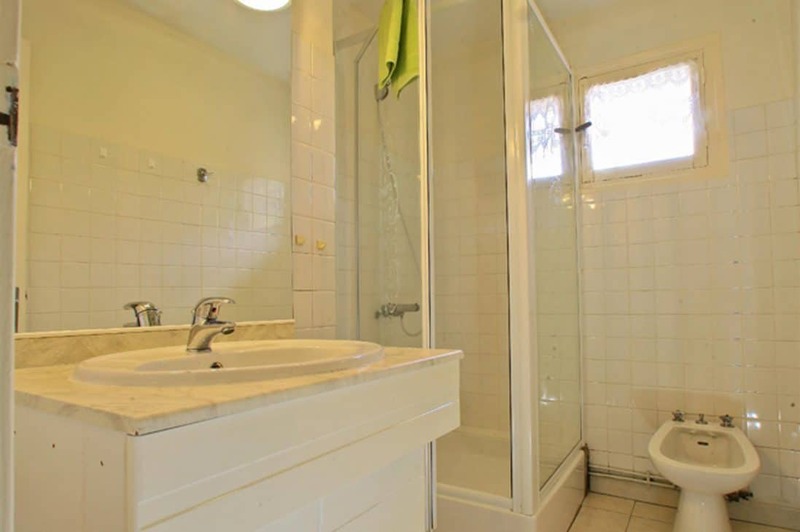 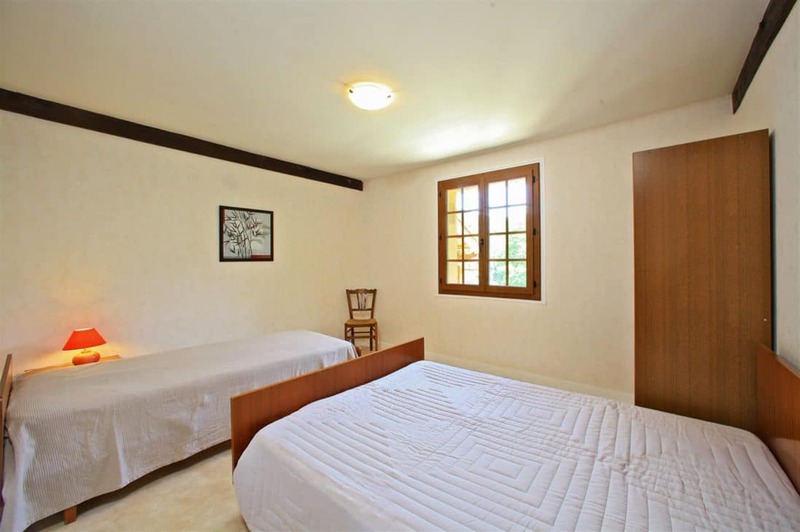 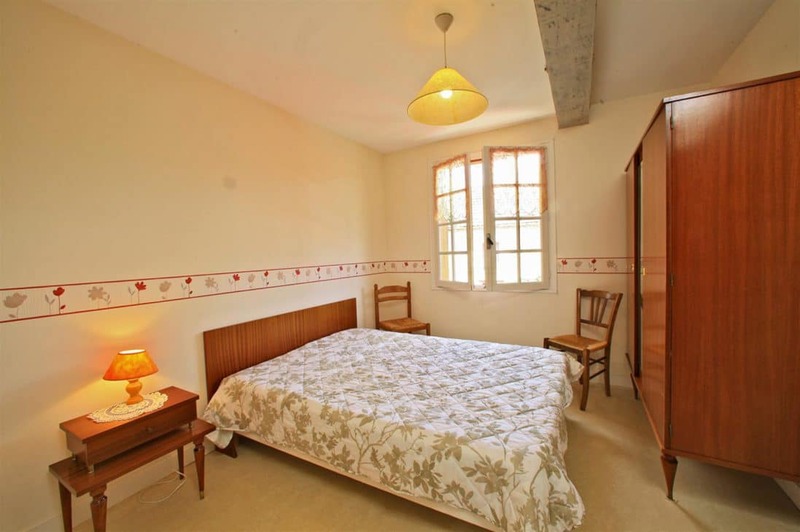 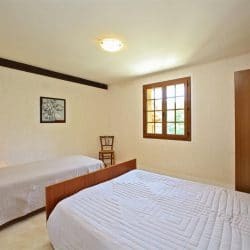 This apartment of 40m² offers 2 bedrooms and all the necessary comfort for an ejoyable stay near Sarlat. 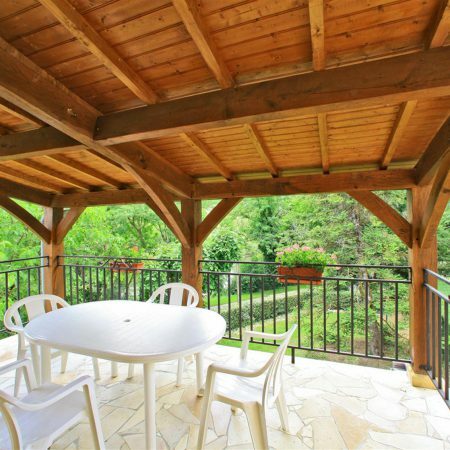 Weekends 1st May, 8 May, Ascension and Pentacost: +15% on the tariffs for short stays. 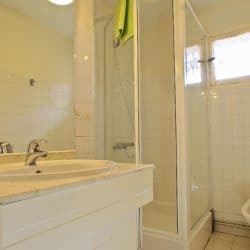 On request: baby cot, high chair and bathtub (free).